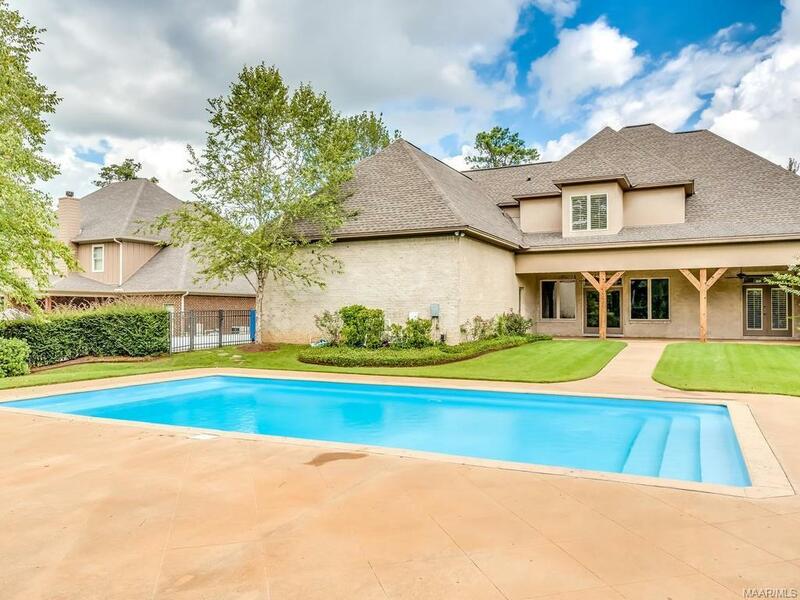 EXCEPTIONAL CUSTOM BUILT EXECUTIVE HOME! 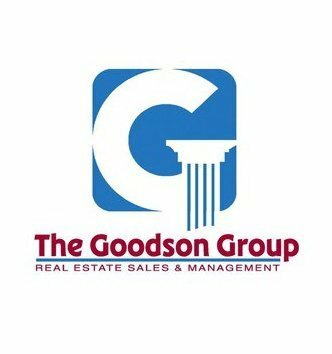 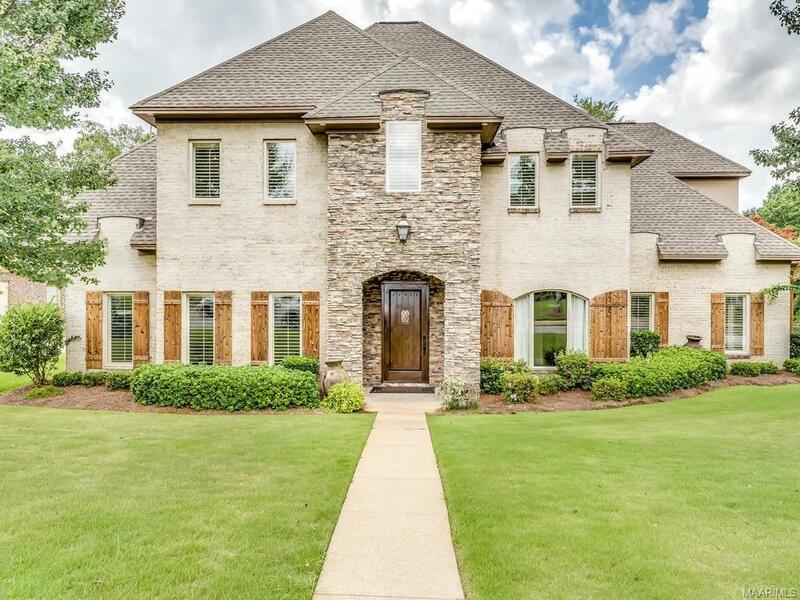 This 4,479 square foot, 4 bedroom, 3 full bath and 2 half baths home is in pristine, like NEW condition and located in the gated community of BEAUVOIR. 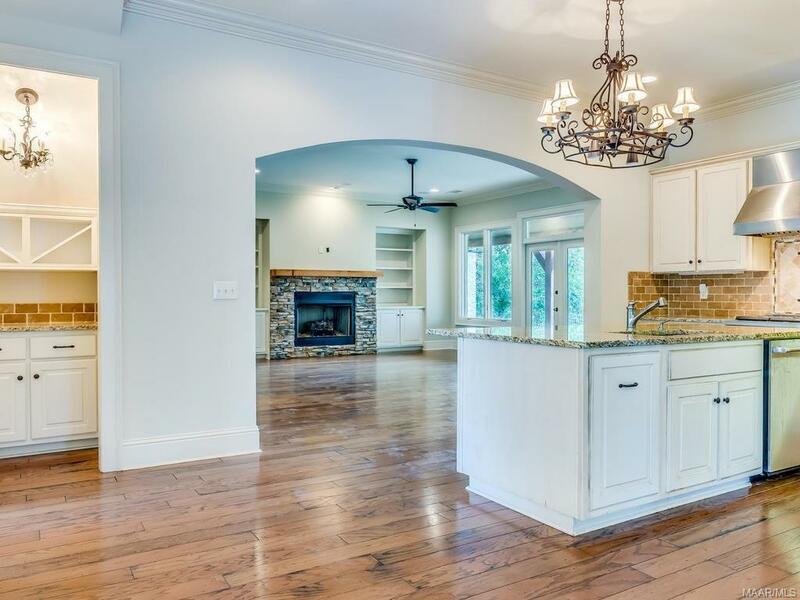 Superior construction is evident at first glance! 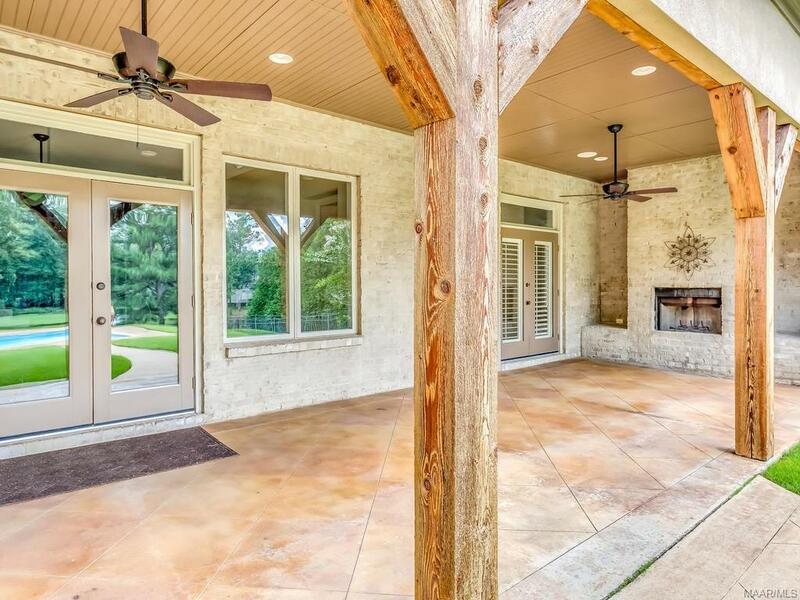 Stacked stone, mortar washed, board and batten shutters, perfectly landscaped and a NEW concrete driveway. 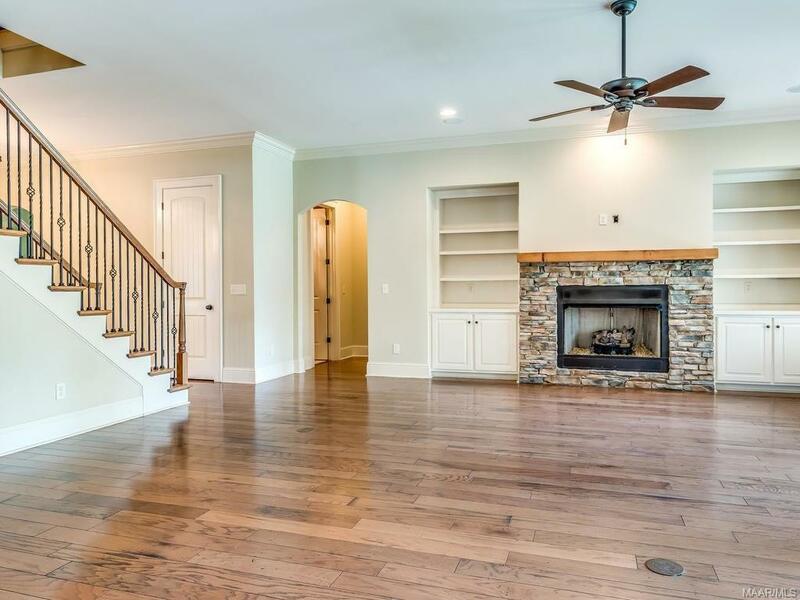 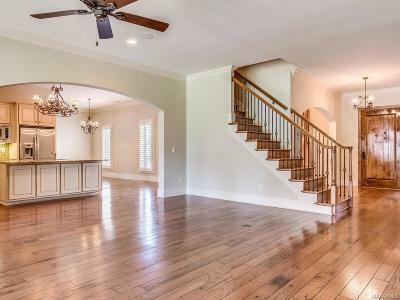 Inside a gracious foyer offers views into great room, office with built-in desk, kitchen and a formal dining room that takes on special status. 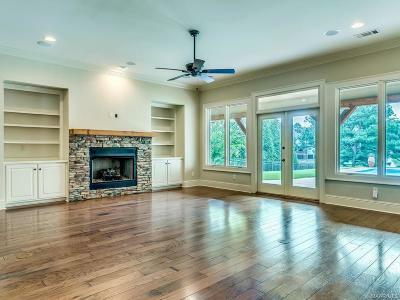 Ceilings throughout are 10 feet and adds to the comfortable spacious feel. 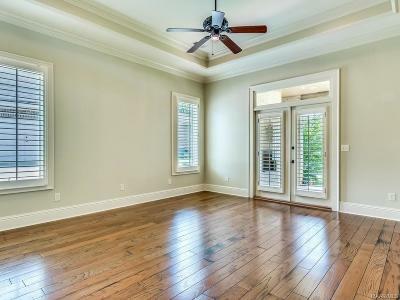 There are plantation shutters, NEW paint, extensive molding throughout! 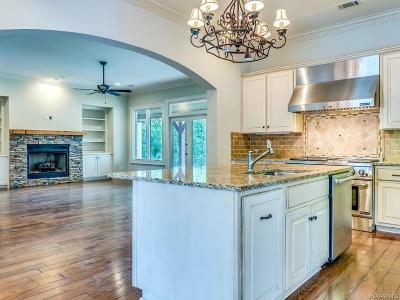 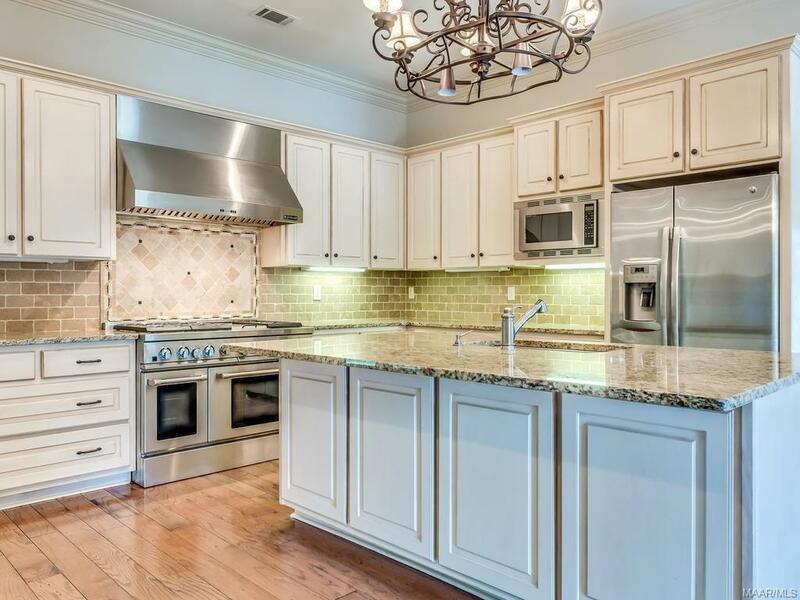 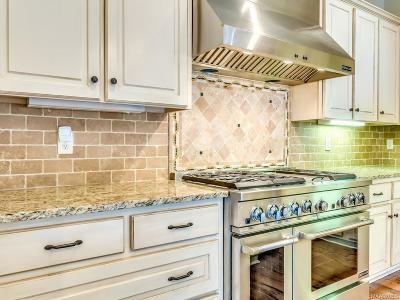 FABULOUS gourmet kitchen with large work island, breakfast bar, high end stainless steel appliances, Jenn Air six burner gas range with double oven, hood, dishwasher and refrigerator. BEAUTIFUL hard wood floors throughout the main level.Main bedroom has box ceiling, wood floors and plenty of space! 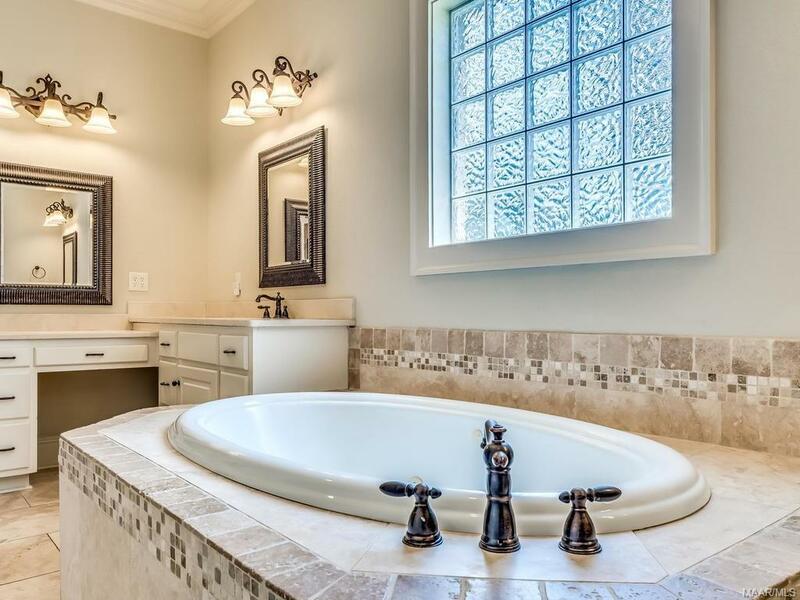 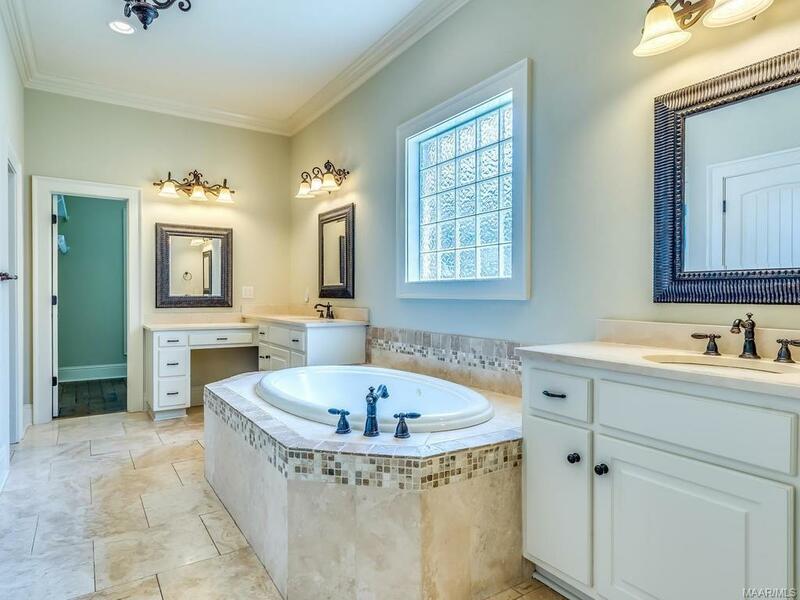 Main bath has BEAUTIFUL TRAVERTINE floors, jetted tub, double vanities, double walk-in closets and separate shower! 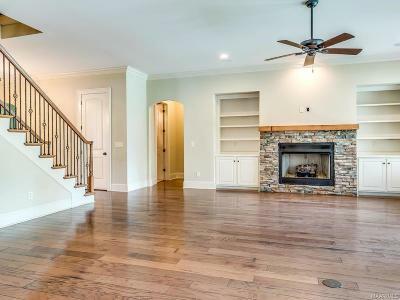 Upstairs are 3 bedrooms, 2 and 1/2 baths, media/bonus room with built-in serving cabinets! Now to the BEST part of this BEAUTIFUL home! 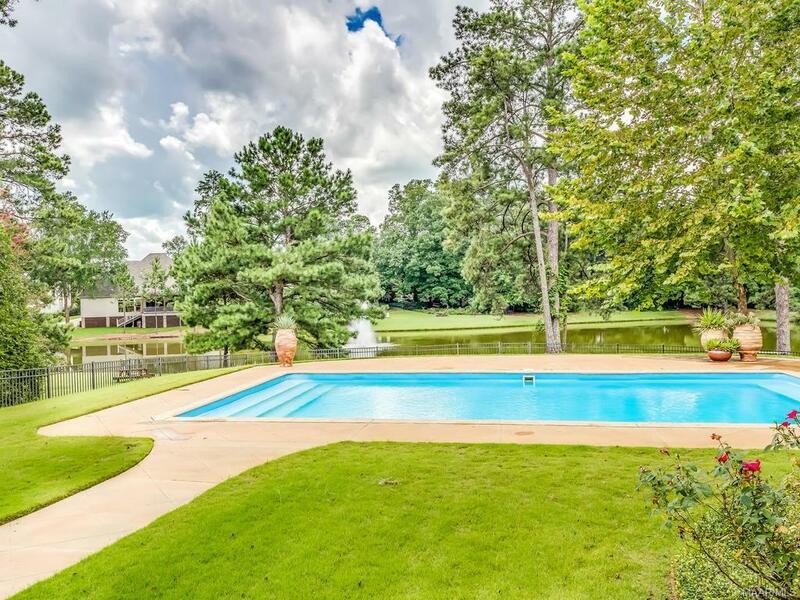 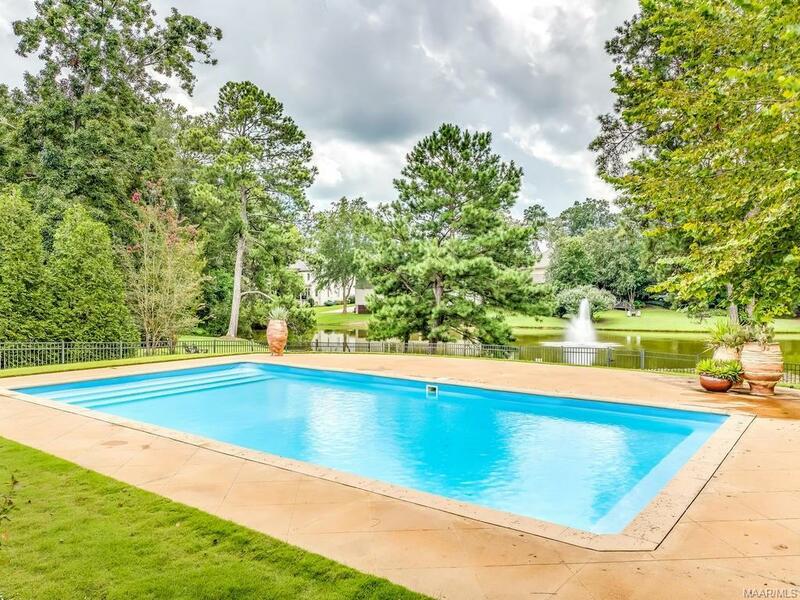 This EXECUTIVE home has a FABULOUS outdoor living area with fireplace, ceiling fans and a STUNNING salt water POOL overlooking a lake with fountain. EXCEPTIONAL HOME! Directions: Bell Road, Turn On Beauvoir Rd, Right On Old Park Row.